There is nothing more inspiring than seeing someone walk their talk and live their truth and one person who fully embodies this as a coach, motivational speaker and LGBTQI advocate is the amazing Jordan Bach. 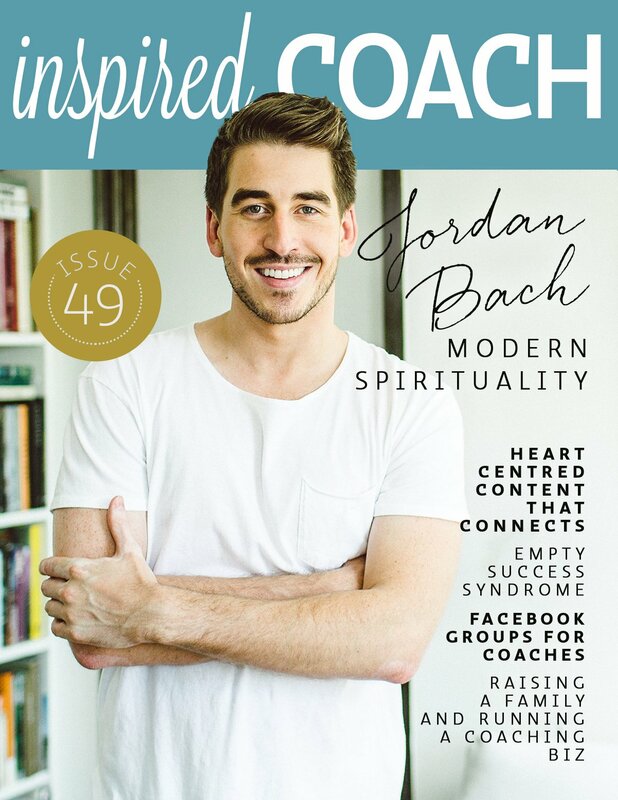 Gracing this month’s cover of inspired COACH Magazine, we are thrilled to be sharing Jordan’s journey from design graduate to becoming one of today’s most influential teachers in the modern spiritual scene. His message of self-love, inclusiveness, humanness and cultivating inner peace is making a difference in the lives of people all over the world. Jordan’s honest, soulful interview is a must-read for any coach who is looking to guide their clients to greatness and his tips on being of true service in your business will allow you to build even deeper connections with the people you most want to positively impact. In this jam packed issue, we’ve totally got you covered from every angle in your coaching business. 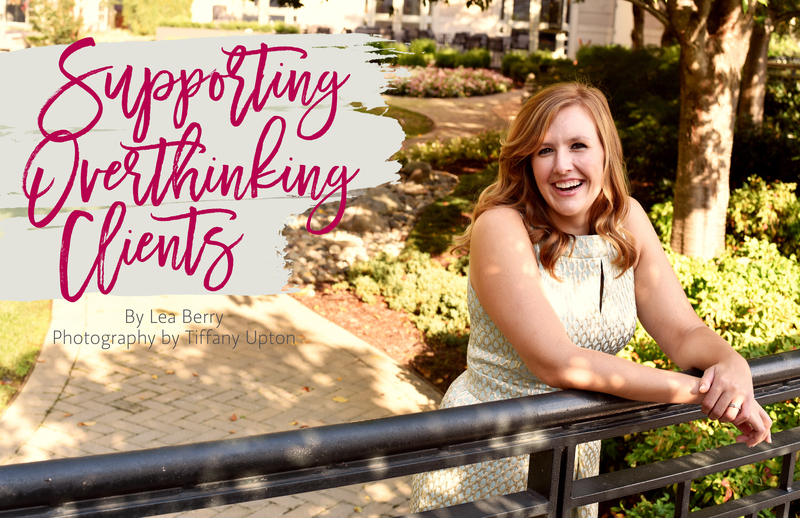 From supporting overthinking clients, to finding where your ideal clients hang out (hint: they could be in your Facebook groups! 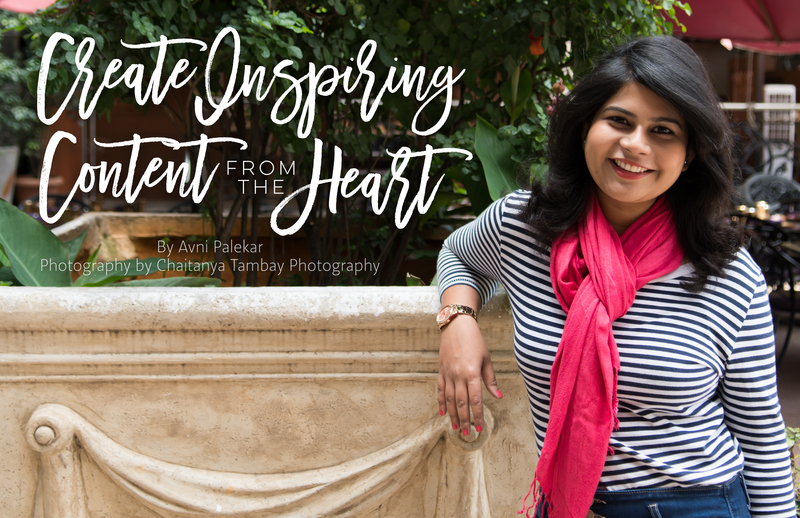 ), creating valuable, heart-driven content that connects and how to set up effective and successful sales funnels – these brilliant articles will empower you to take some serious action. 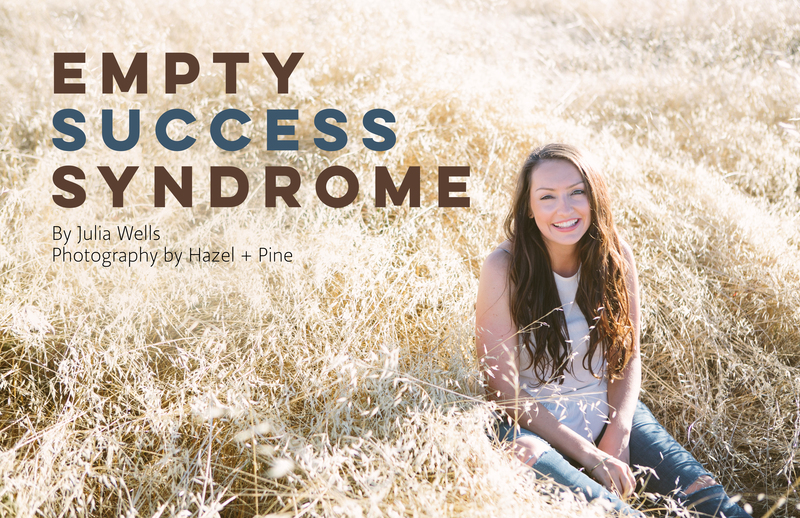 Find out what empty success syndrome is, gain practical tips on raising a family and building your biz (yes, it’s possible!) and uncover the real difference between change and transition in the lives of your clients in this month’s casework corner. As always, inspired COACH Magazine is available for you to download for FREE right here. Get it delivered straight to your inbox to enjoy this stellar edition.